After winning a Restricted International Competition, sanzpont [arquitectura] was selected for the design of the Real Madrid Official Store. The club Real Madrid, Adidas and Areas opt for a very innovative and cutting-edge design, focused on the shopping experience and the creation of impression. 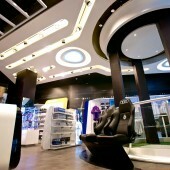 The design concept of the store is based on an experience at the Santiago Bernabeu. The Creative Concept is based on representing the required effort to achieve glory. Is a concept that at the same time it honors, praises and immortalizes the club, it states that achievements have been the result of talent, effort, struggle, dedication and determination. EXHIBITION AND FURNITURE: Modular Vanguard Design The store is divided into three exhibition areas: Textile Zone (Official Gear and Training), Merchandising Zone and Adidas Zone. All the furniture is modular and is designed with the concept of “Ready to Assemble Modular Design”, which is designed from the minimum piece to its intelligent assembly system. This allows maximum flexibility and versatility of distribution, a more sustainable transportation by optimizing the dimensions and logistics for international expansion. Sustainability: Equipment Efficiency An important factor in the concept design is energy saving and a serious commitment for sustainability, that is why 100% of the store is made with last generation LED luminaries with a maximum energy efficiency. In addition to intelligent lighting, the HVAC systems are optimized for maximum performance to minimize energy consumption. The store entrance is designed with double HVAC sealing system, besides having an automated gate that opens only when the customer enters or leaves, it has an air curtain that works intelligently. LEDs are integrated in the images of the walls to create the effects of the public taking pictures with flash. These LEDs are synchronized with the in-store multimedia system, and activated when a goal happens in the media wall screens, all these while listening to the crowded stadium. The players reflected on the walls of the store are legends that have been indispensable for the greatness and immortality in the club. The flagship store is part of the most important shopping street of the Spanish capital, respecting all planning regulations, the urban image, and using the highest standards of sustainability. The project construction was 2 months and is located at Gran Via 31, in Madrid, Spain. We had to study the Real Madrid Club history, to translate it into an architectural language that represented his essence and focus. The challenge was to create a project that represent the values ​​and vision of the Real Madrid Football Club, linking the past with the present and future. Real Madrid Official Store Official Store, Retail by Sanzpont [arquitectura] is a Nominee in Interior Space and Exhibition Design Category. Real Madrid Official Store Official Store, Retail by Sanzpont [arquitectura] is Winner in Interior Space and Exhibition Design Category, 2013 - 2014. Did you like Real Madrid Official Store Official Store, Retail? Help us create a global awareness for good interior design worldwide. 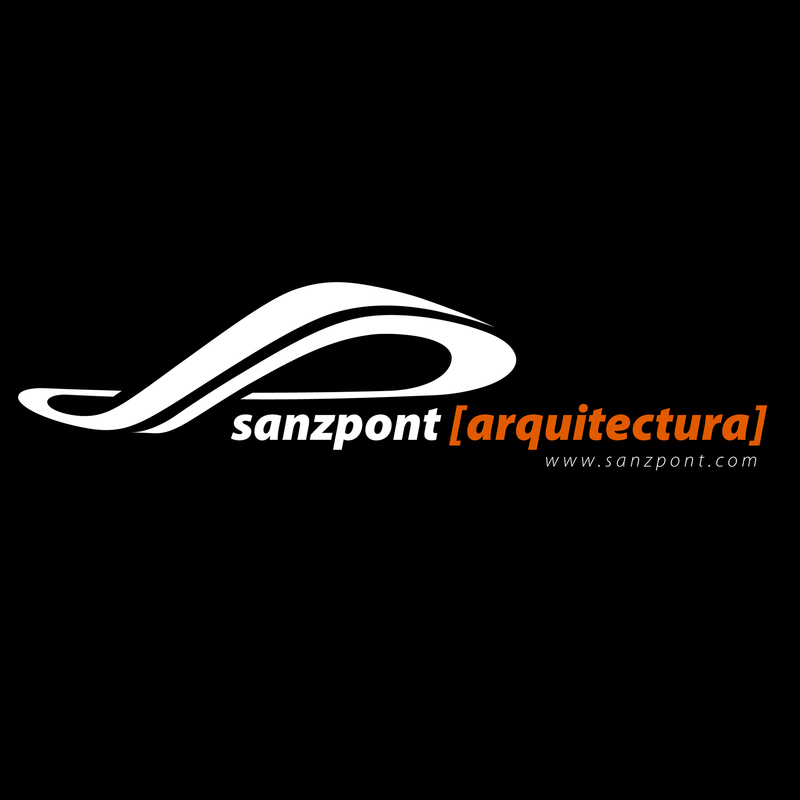 Show your support for Sanzpont [arquitectura], the creator of great interior design by gifting them a nomination ticket so that we could promote more of their great interior designs.